If you have lived in Australia for even a short period, you'd have met Christians - of one kind or another. You'd have seen Christian churches, Christian schools, Christian hospitals, Christian welfare agencies. What caused all of this? At its core, all Christianity is about Jesus of Nazareth: a Jewish man who was executed by the Roman government in Palestine around the year 29. We believe that this man Jesus is the Son of God. 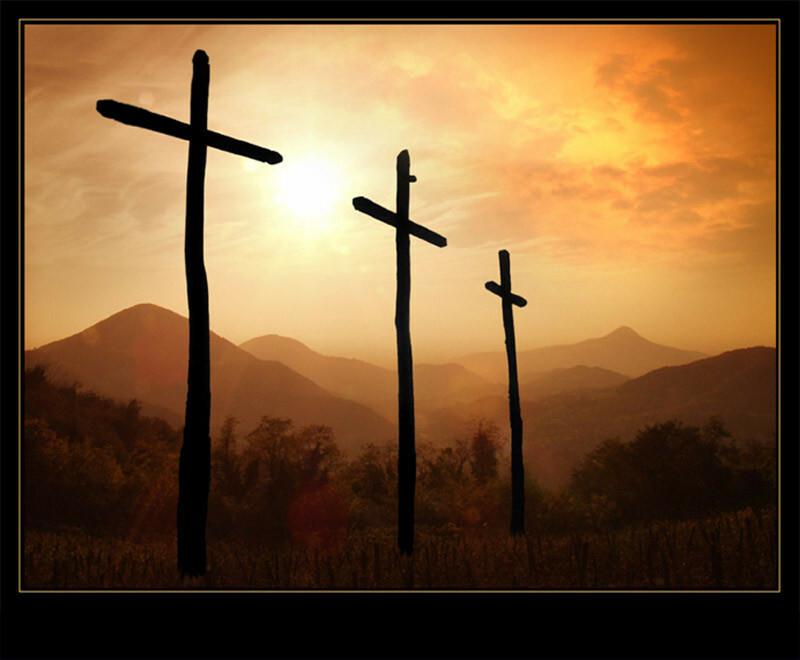 Not only did he die when the Romans executed him, but three days later he rose to live again - and he still lives! It is outrageous, but it's true! Christians believe that, by putting our trust in Jesus, we can live a new life with God forever.